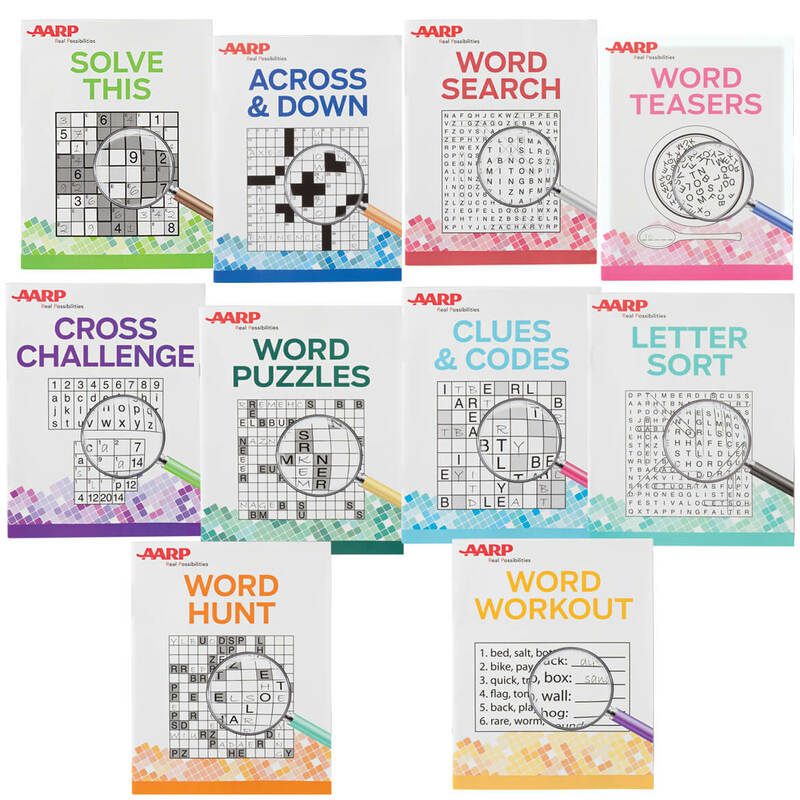 I ordered these for my low vision, elderly mother, as a way to sharpen cognitive abilities and an alternative to TV, excited for her to use them! The puzzles books seem interesting and fun for down time. The books relating to aging Will make me laugh. The prices are great.